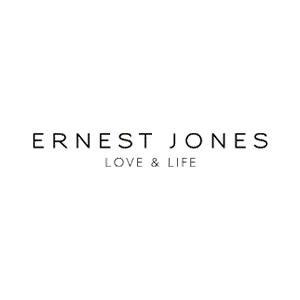 Ernest Jones has been specialising in diamonds and watches for over 50 years, maintaining a reputation for quality, reliability and service. You’ll find a wide selection of classic and contemporary diamond, gold and silver jewellery. You’ll also discover a stunning range of innovative gift ideas and your favourite watch brands.